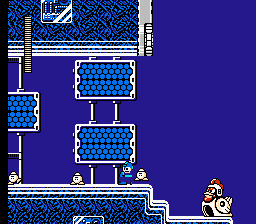 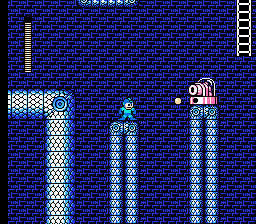 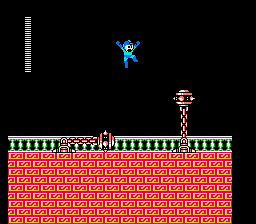 Here is a complete ROM hack that features all new levels and graphics changes for Rock Man 5. 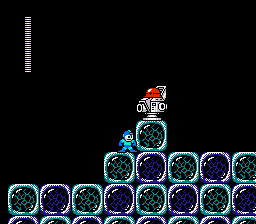 This patch was intended for Rock Man 5. 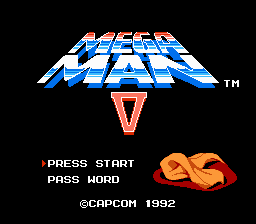 If you plan on applying to Mega Man V please be aware of possible risks.